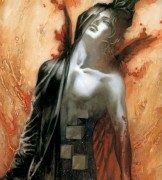 Browse Castlevania Gallery: Recent | Popular. 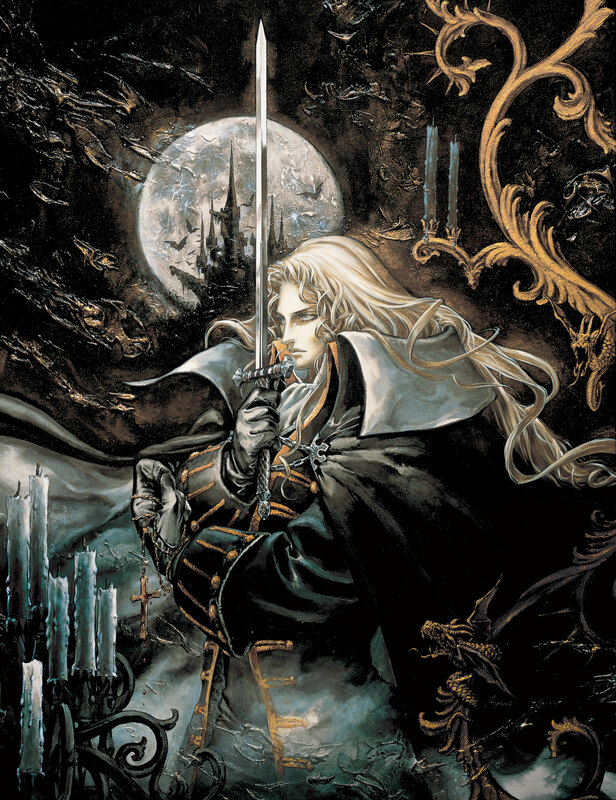 This is the ultimate Castlevania picture! Hands down, best one. Thanks for sharing!